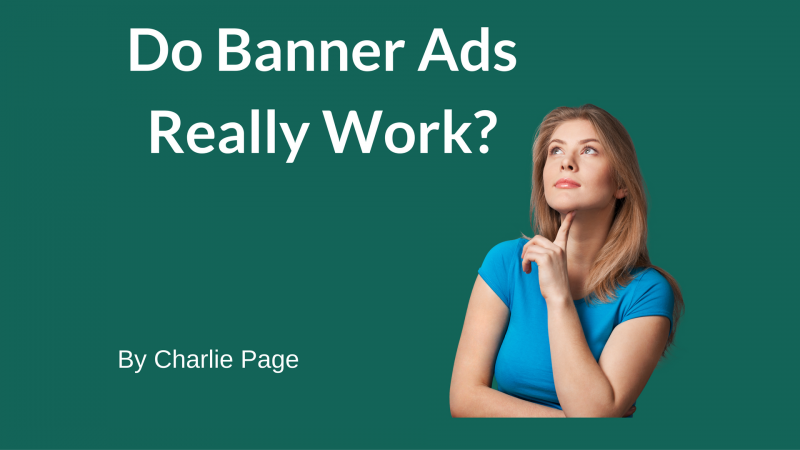 →Do Banner Ads Really Work? Do Banner Ads Really Work? Have you ever wondered if banner ads still work? Today we hear concerns about “banner blindness” or how new operating systems and browsers are going to “shut down” all banner advertising. Is there any reason to be concerned here? More importantly, can banner ads work for you? Watch this short video and discover who is using banners now, and why you might want to rethink what banners can do for you. 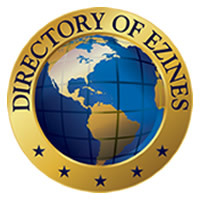 Don't miss the DOE Member-Only Webinar about banner ads! Learn how to make banners quickly and easily ... and ... exactly where to put them for low-cost but powerful advertising! Interesting stuff about banner ads. I do think that there is some blindness to them. I mean I am kind of blind to some of them. Ok, to many of them. But at the same time I do think that they work when done right. From the examples you showed, it seems that more and more the banner ads that work are the ones that flow within the text of the blog post. Looking forward for the webinar. Thanks Cristian. It’s going to be fun!